It wasn’t that long ago that email or the mobile phone entered our lives. Can you remember what your working life was like back then? Much different – quieter, some might say – no doubt suggesting just how ubiquitous these tools have become. Idyllic as it may sound, it’s also fair to say that back then communication was slower and achieving results took significantly longer. But the world doesn’t stand still and here we are today, living in a hyper-connected world. How can businesses make full use of this world? It’s never been easier to connect with the rest of the world. All it takes is a device and an Internet connection. For organisations, this opens up possibilities for improved collaboration among their teams. What is a business, after all, but networks of coordinated work based on shared goals? Collaborative work can take many forms but its essence lies in shared expertise and mutual benefits. Technology makes collaboration easier, but only if it’s utilised properly: it’s very easy for “technology overload” to overwhelm us and to make things more complex, rather than simplifying and streamlining collaboration. Sage makes software that enables real-time collaboration between people and companies. The software is designed to increase productivity help foster more efficient processes, including avoiding duplication of effort. Take accounting and payroll services for example. 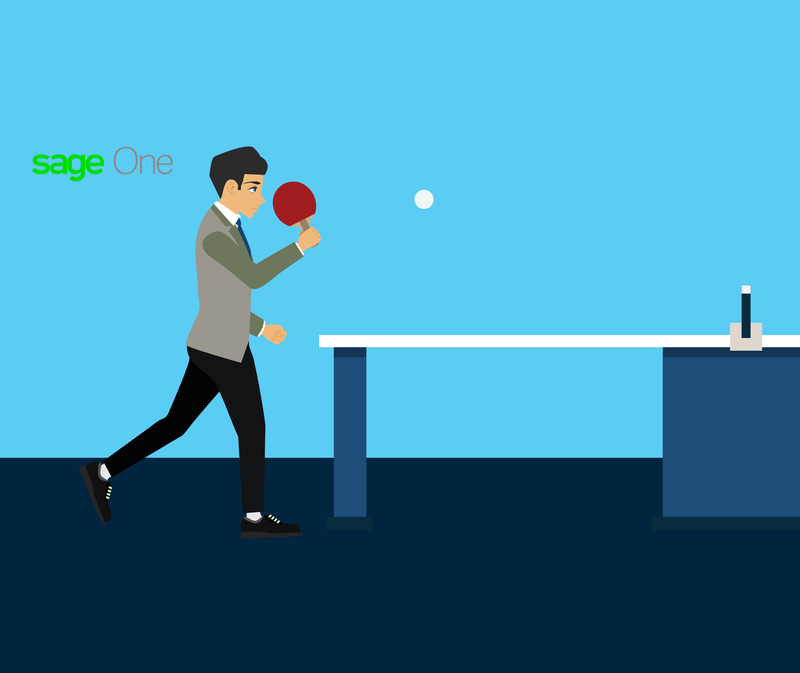 Sage One makes collaboration between accountants and end-clients easy and seamless. The advantages are clear and measurable. The same applies to Sage Tank, a simple process of pitching your business idea and getting the support you need to make it a reality. Both illustrate how apps and simple tools can really make a difference. In this case, it’s about creating links and a platform for presenting business ideas and therefore creating opportunity. Sage Tank is available until the 31st of December. Download Sage Expenses, upload a video describing your business idea, we’ll do the rest! Many entrepreneurs struggle with admin and, in particular, VAT schemes represent a problem for many. Our next blog article aims to clear the field and reduce the complexities of this subject. Not to be missed.